At Senkoku-ishi, the dashed spotlight tells us in a dramatic light-show when it is thirty days before and after the summer solstice. The Kanayama Megaliths Japanese blogsite has posted photos from this year’s July dashed spotlight observations. There were torrential rains in Western Japan in preceding days, followed by 39 C = 103 F high temperatures. Yet, many people came who had seen the NHK special on the Kanayama Megaliths just a couple of days prior. The dashed spotlight could be seen for five days, growing stronger, then thinner. Even on the final day, we could see four dashes. 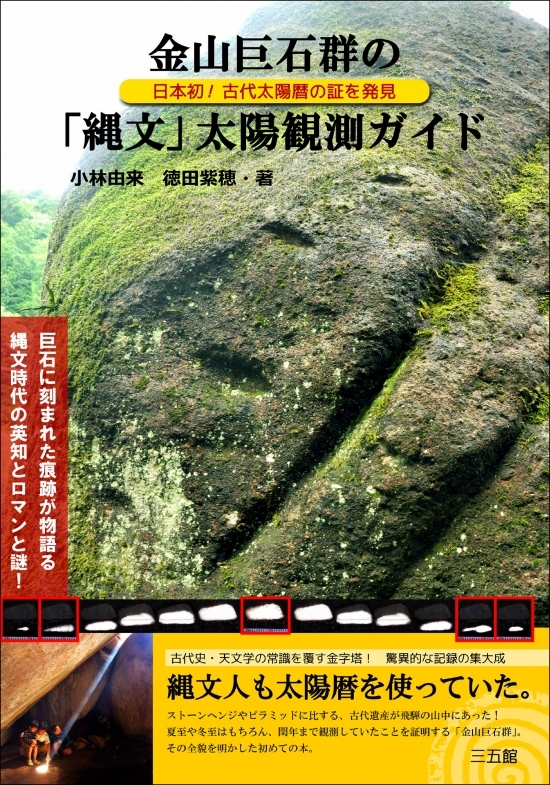 For a more accurate method for leap-year determination (in October 2019, for instance), the Kanayama Megaliths has the leap-year observation in Iwaya-Iwakage. This entry was posted in Seasonal observations, Spotlights and tagged summer, summer solstice on 2018-08-01 by Okunomichi.